Rated 5 out of 5 by 40 reviewers. 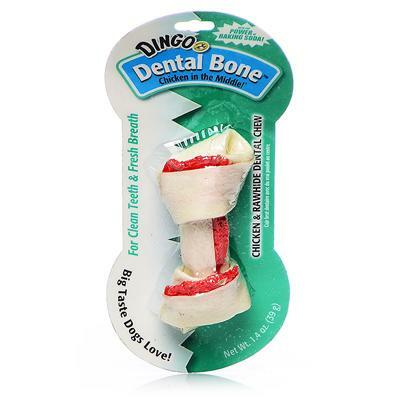 Treat that lasts and helps tooth care! Bad Breath Gone, Dog can stay.